Not getting the hate for this. Seems like a decent set list to me. I dunno where to put this, but I wrote this for Halloween and it's Shiina Ringo related and meant sorta as a joke sorta as a sad truth kinda deal, with a legit recommendation for a new artist that some of you will no doubt dig. It's definitely not what I thought I'd be writing for her 20th anniversary when I was deeply in love with her music back in the day haha. 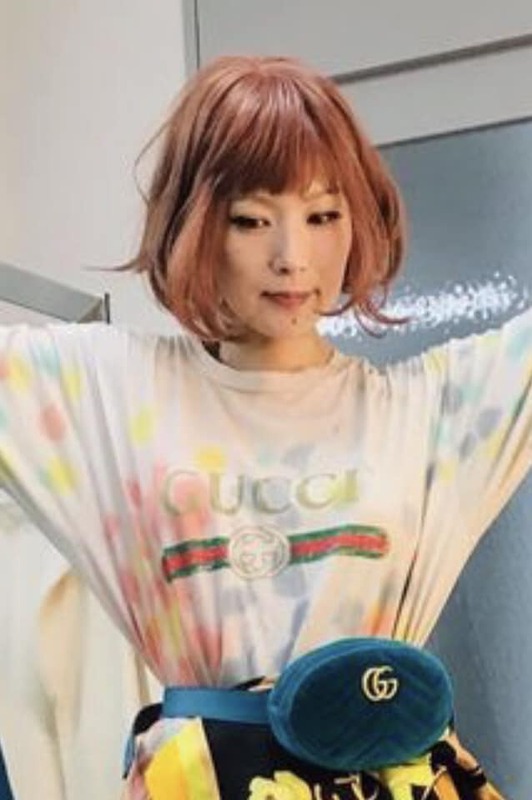 And with that I think I'm gonna just bow out of Shiina Ringo stuff for a while, I feel exhausted from 5 years of pretty much nothing to show, at least till I see the blu ray and can whinge about the mastering or something. Last edited by deadgrandma : 2018.10.30 at 04:33 AM.